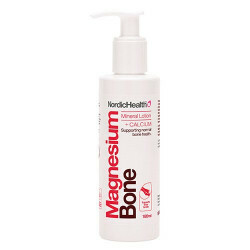 Magnesuim badeflager NordicHealth 1 kg. 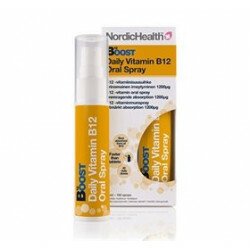 Boost B12-vitamin oral spray NordicHealth - 25 ml. 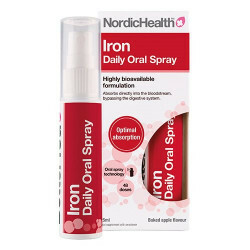 Multivitamin & mineral spray NordicHealth - 25 ml. 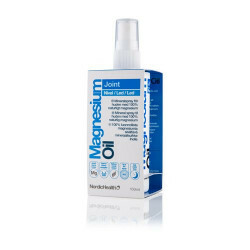 Magnesium Spray Sensitive - 15 ml. 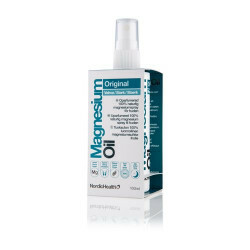 Magnesium Spray Original - 15 ml. 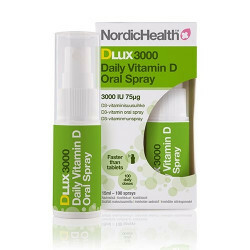 D3 vitaminspray til Børn 10 mcg - 15 ml. 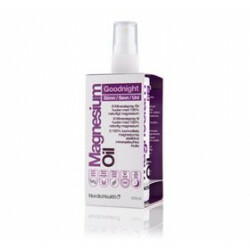 Magnesium BodyLotion NordicHealth - 150 ml. Magnesium BodyButter NordicHealth - 200 ml.